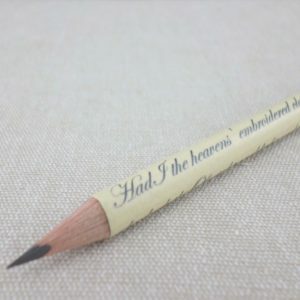 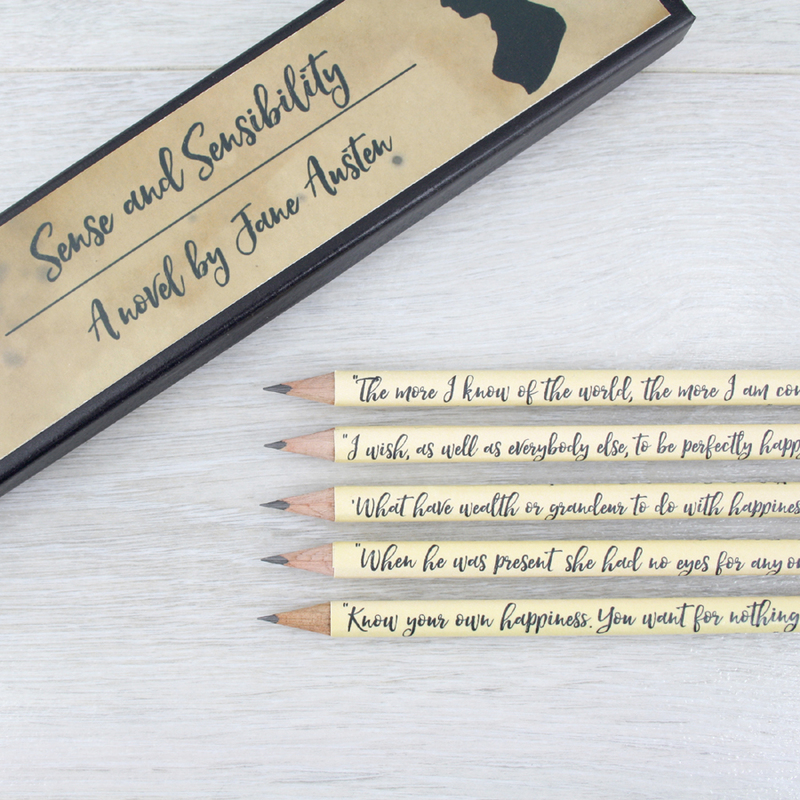 Sense and Sensibility Gift Pencils. 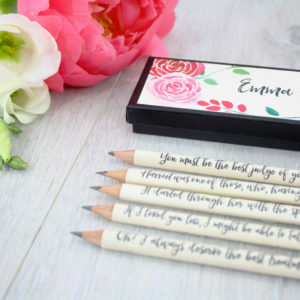 A set of five quote pencils in a matching gift box. 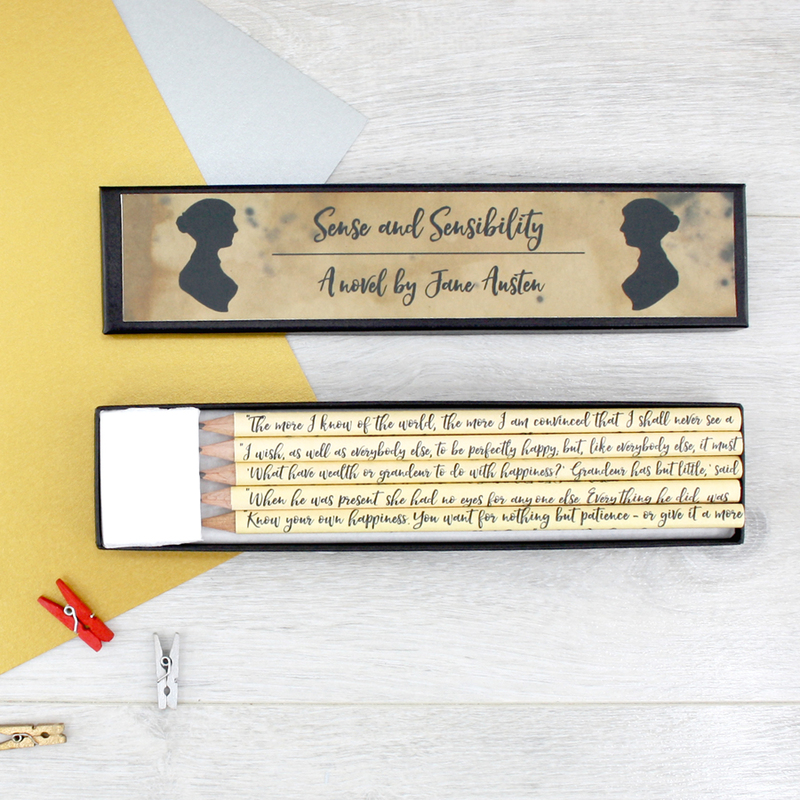 An ideal gift for Jane Austen fans and bookworms. 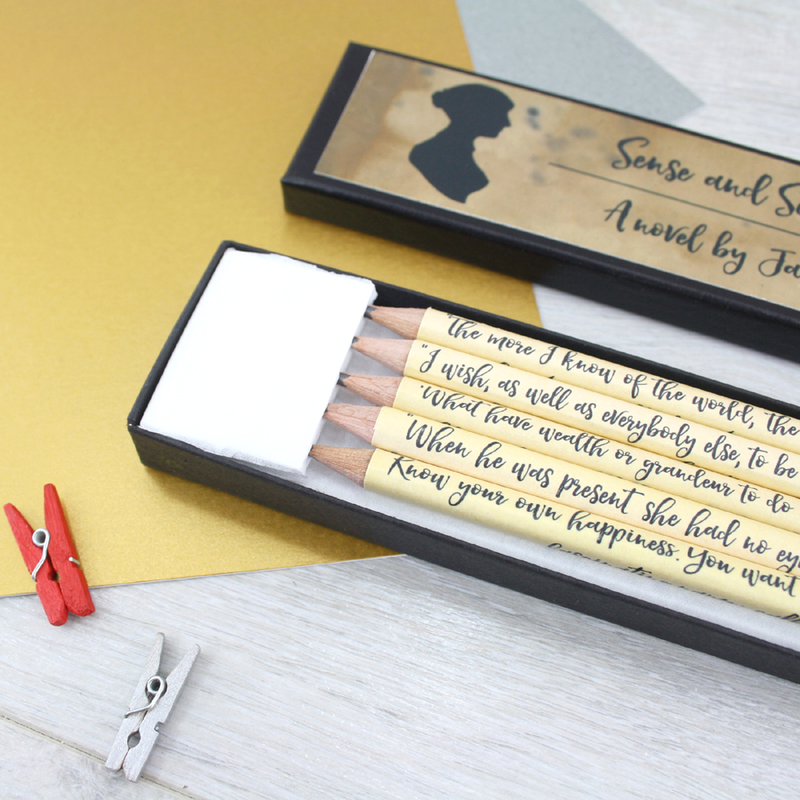 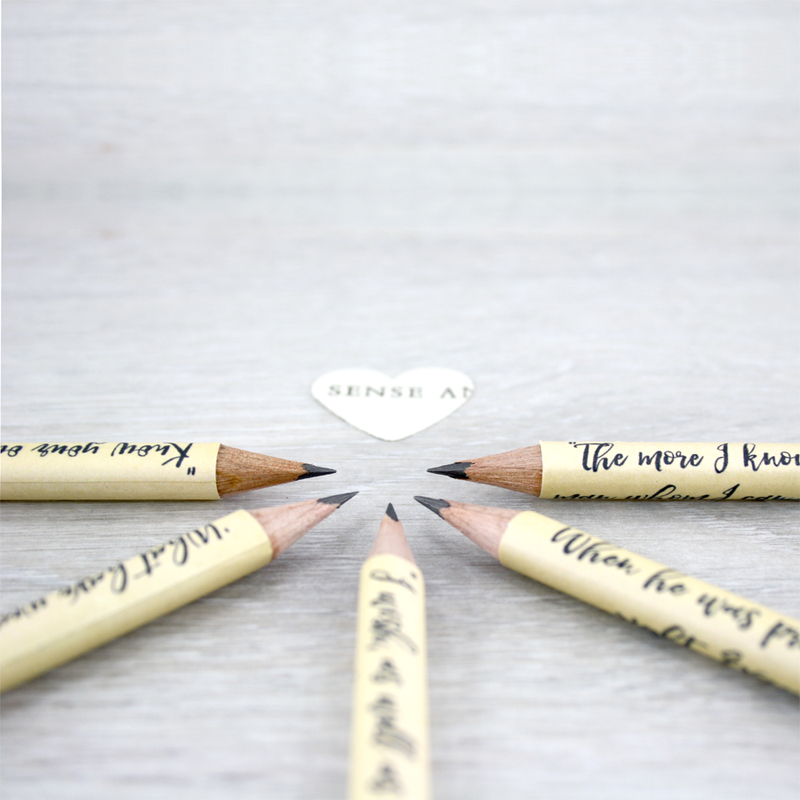 Sense and Sensibility Gift Pencil Set. 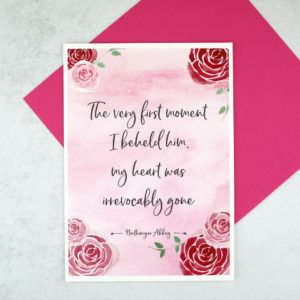 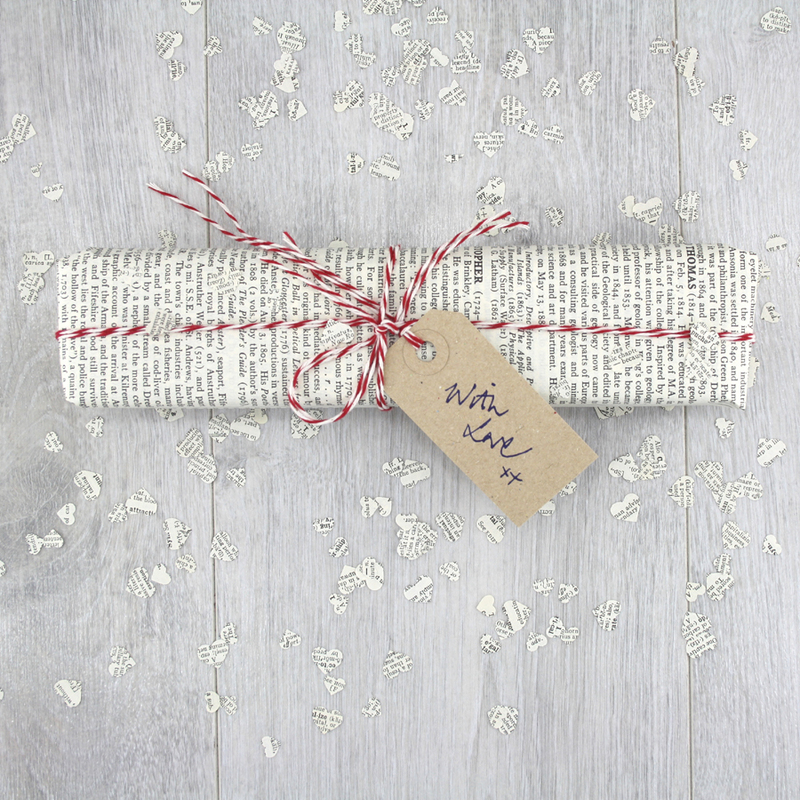 This Sense and Sensibility Gift is perfect for bookworms and Jane Austen fans alike. 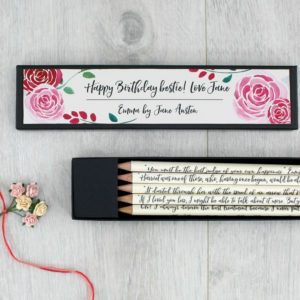 A great birthday gift for your best friend.